From the Row 7 catalog. 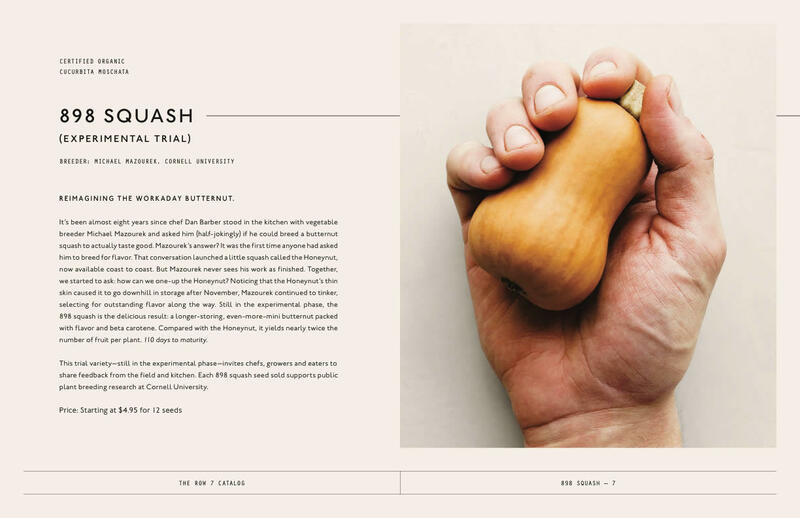 Blue Hill chef Dan Barber and Cornell plant breeder Michael Mazourek have started a seed company -- Row 7 -- aimed at developing new varieties of vegetables with a focus on taste, and then selling the seeds so anyone can grow them. 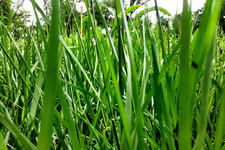 Good lawn mowing service in Albany? We just bought a house in the Pine Hills neighborhood, and are hoping to find someone who can mow our lawn until the end of the season (and potentially continue next season on a regular schedule). We tried a friend's company, but they were booked solid and didn't have room for an additional client this late in the season. Open to a professional landscaping company or a reliable kid with a mower who wants to make a few bucks in his free time. "Reliable Kid With a Mower" really should be a name that someone uses. Generation Z, get on that. Got a suggestion for Alie? Please share! And, as usual, a sentence or two about why your suggesting a service/company/person or some other option can be very helpful. A good place to buy plants for a late-start vegetable garden? 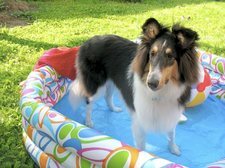 Due to the weather and a busy schedule, I still haven't planted my vegetable garden. Does anyone have a good suggestion for a nursery with a healthy and reliable stock of plants? The plant sales held by orgs such as Capital Roots and the Cornell Cooperative Extension are good places to score these sorts of places. Unfortunately, those sales have already happened. 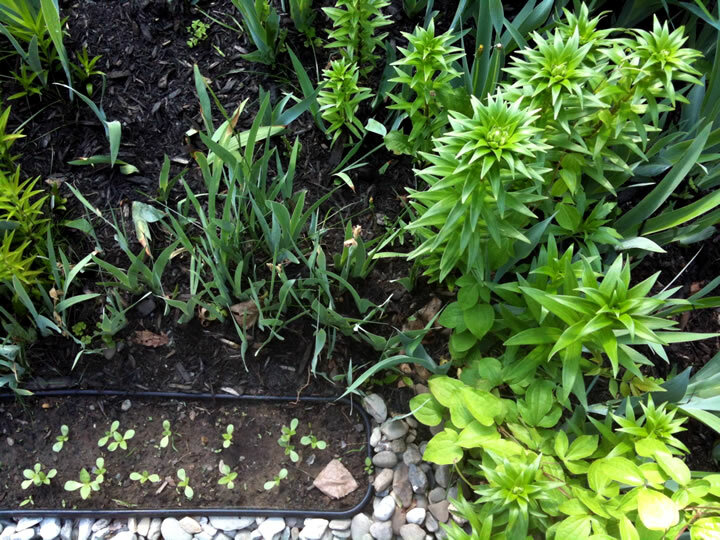 So, have a suggestion for Vexed's late-start vegetable garden? Please share! 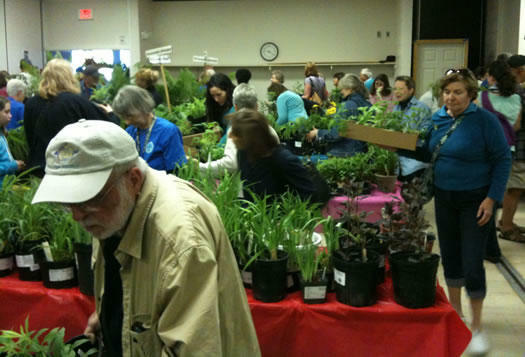 The very popular Cornell Cooperative Extension garden education day and plant sale in Voorheesville. 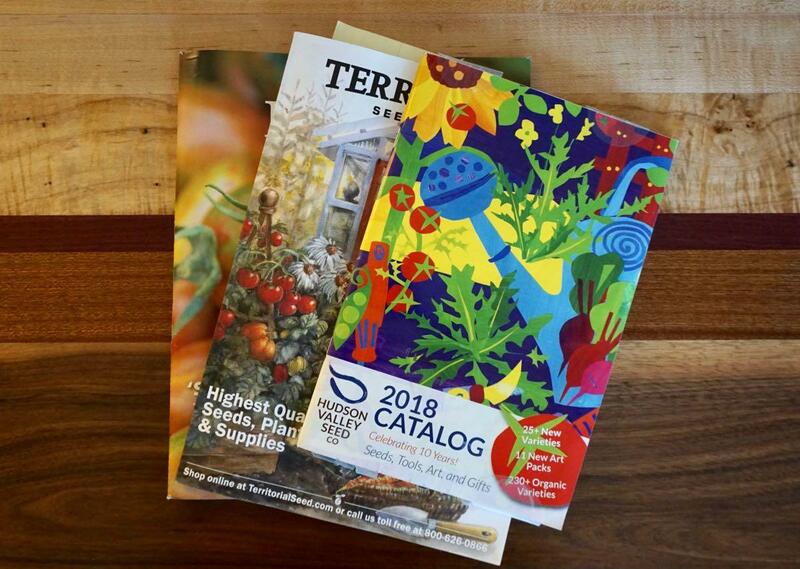 May is here and it's time for garden planning and planting. 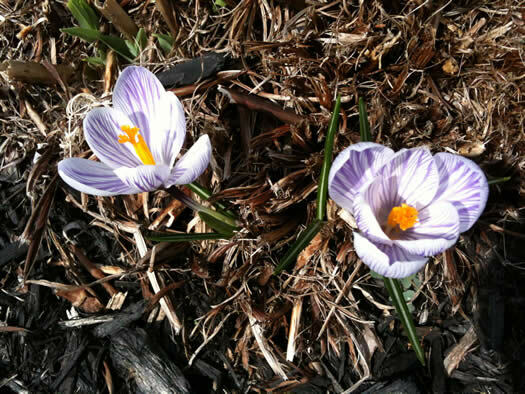 There are a bunch of plants sales around the Capital Region coming up over the next few weeks to help you fill out your garden (or container on a deck, or window box, or wherever). The annual CDCG spring plant sale is Saturday from 9 am-1 pm at the Produce Project farm in Troy (8th Street between Eagle and Hutton). 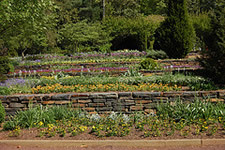 The plants are donated from local nurseries, and the proceeds benefit CDCG's programs. We've scored vegetable and landscaping plants at this sale in the past. Saturday is "Garden Education Day" at the cooperative extension in Vorheesville from 9 am-1 pm -- but it's also a plant sale: annuals, perennials, herbs, vegetables. Master gardeners will be there to answer questions. And there will be soil pH testing (first sample free, additional samples $3). We've never been to this sale -- we hear the prices are good, but it gets packed, so show up early for the best selection. 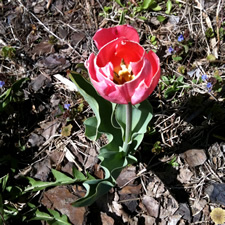 The annual Washington Park tulip dig and sale is this Saturday and Sunday. 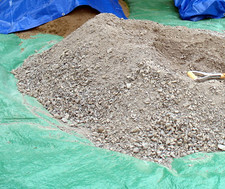 Saturday is the dig-your-own sale in specific beds near the Moses statue starting at 9 am. As the announcement notes: "This allows people first crack at the tulips they want. We ask that for every bag they fill for themselves, they fill a bag for the sale on Sunday." Bagged bulbs will be on sale Sunday at the lakehouse starting at 9 am. Bulbs are 25 to a bag for $5, limit 5 per person. And they go fast. Some will be labeled, some won't (surprise tulips). Funds go to support the Washington Park Conservancy. 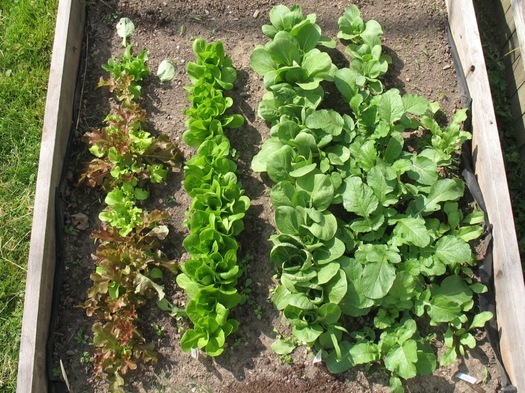 How to get a garden plot tilled? 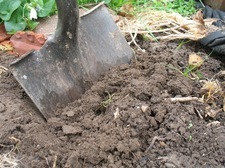 Can anyone recommend a reliable, reasonable service for rototilling a vegetable garden plot? If you know of a service, great. But even if you don't, maybe you have some alternate ideas that could help Laura get her garden plot in shape. Where to get a lawn mower, or other small engine, fixed? With all the nice weather I now have to mow my lawn far too early this year and my lawn mower won't start! Any recommendations for a shop that fixes a small engine in the capital region?? 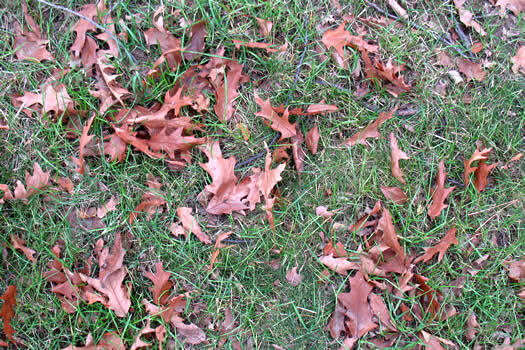 Upside: Dave won't have to mow the grass during this early spring until the mower's fixed. Downside: the grass will keep growing in the interim. Got a suggestion for Dave? Please share! Earlier on AOA: A place that fixes small appliances? Possible option: hire a flock of sheep. Does anyone know a lawn service willing to tackle the insanity that is my lawn after this week of rain (that ideally won't cost an arm and a leg)? My eco friendly reel mower is just not going to cut it after all this - pun intended. 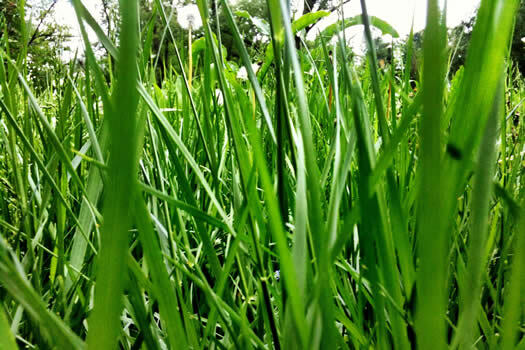 We've seen some lawns around town that are approaching a jungle-like appearance. We wouldn't look forward trying to push any sort of regular mower through that kind of growth. So, anyone have suggestions for Leah? Please share! A good tree removal service? 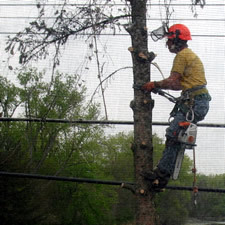 I'd love to find out if your readers have dealt with a tree removal service they felt did a good job for the right price. We have a half dead tree in our front lawn that's going to come down one way or another. 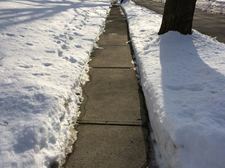 A few years back, we were happy with the service we got from a company out of Schenectady called TreeCo. They worked remarkably fast (while hanging from a tree, using a chain saw), cleaned up nicely, and all for what seemed like a fair price. TreeCo doesn't appear to have a website. * Its number is 356-4177. One thing to note: not all tree services offer stump grinding. Be sure to ask about it if you want the stump taken out, too. We're guessing there are at least a handful of other local tree service options. Know of a good one? Please share! * Small businesses of the Capital Region: please get a website -- even just a single page with your contact info. It will help everyone, most importantly you. 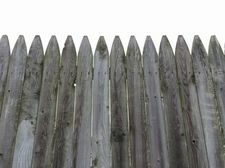 Anyone in the Albany area have recommendations for fence suppliers/ installers? Many thanks! Got a suggestion for Elisabeth? Please share! 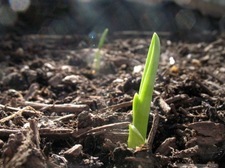 Hopefully this week will be the end of the overnight frost -- and we'll be able to safely put our plants in the ground. Oh, right. We need plants. 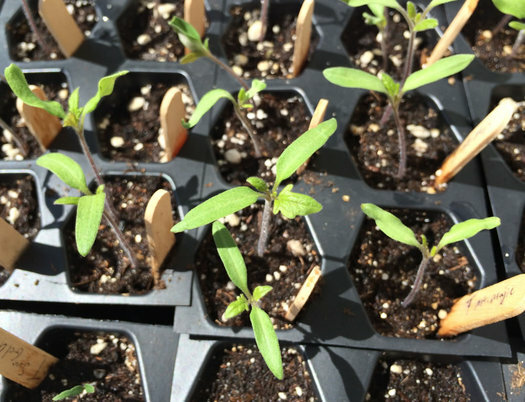 Good timing: the Capital District Community Gardens will be holding its annual plant sale this Saturday. 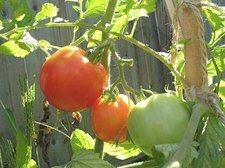 CDCG will be selling a selection of perennials, vegetable plants, herbs and heirloom tomatoes. The sale is Saturday from 9 am - 1 pm at the 8th Street community garden in Troy. All the proceeds go toward supporting the community gardens and programs such as the Veggie Mobile. 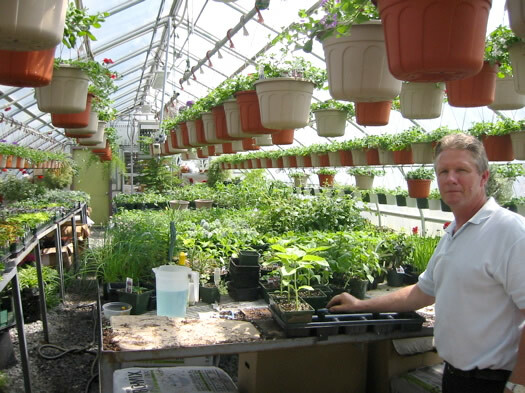 Also: The Landis Arboretum in Esperance has its plant sale this weekend, too. What are those stinky trees? I was recently reduced to a position not unlike one commonly assumed by a heaving cat while on my way up from University Heights to B'yond Style for my monthly haircut, as I passed by a row of trees sporting what anybody would surely consider to be a beautiful arrangement of white flowers from each branch. Curious. The next day, while riding the #10 CDTA bus, I smelled it yet again. Unsurprisingly, those trees were around. At that I concluded that the miasma that had been violating my olfactory system for nearly a week had to be radiating from these trees. 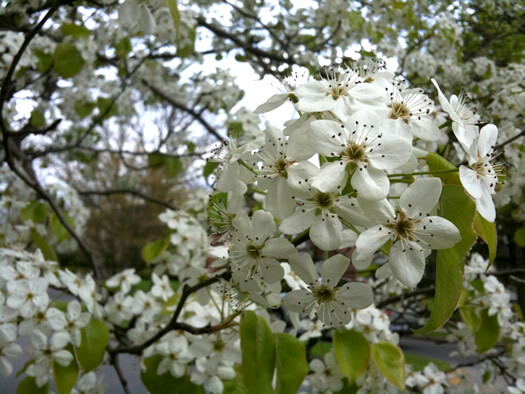 I am sure many, if not all of you, have seen these trees as the warm weather gives way to the blooming of flowers and leaves, and have no doubt noticed that they STINK. And not only do they just stink: they seem to give off what some have called a particular, familiar odor ("fish that's been sitting out way too long" is another description). Thus my research into these odorous organisms began. How do people keep the squirrels from shredding their tulips? Every year it's the same: The squirrels wait till the buds are plump and ready to bloom, giving me hope that maybe I'll get to see my flowers this year. Then they destroy them. They don't even eat them. They shred them with their little claws and leave the petals scattered about to mock me. I've made them sacrificial offerings of bird seed. 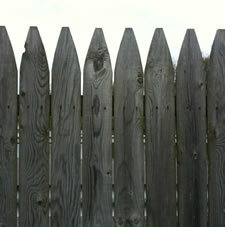 But squirrels don't honor treaties. Last year I made habanero tea and sprayed all the tulips. Mmm, spicy, said the squirrels, as they ravaged on. I am consumed by jealousy when I see yards bursting with tulip color. What do they know that I don't? We suggest renting a fisher and giving those smug, treaty-breaking squirrels a run for their lives. Perhaps you have some less radical suggestions for StickFigureMan? The sign for Bella Greenhouse is a small one and a little unexpected. It's propped up at the entrance to the Parsons Child and Family Center Complex on Academy Road in Albany. Parsons is a multi-service agency that works closely with families and children offering counseling services, youth development programs, and mental health services and other programs. So where does the greenhouse come in? Should we try them this year? So, what should we plant? What should we not bother with? And when should we get started? We checked in with Larry Sombke -- landscape consultant, gardening book author, all-around gardening guru -- for a few pointers this year.